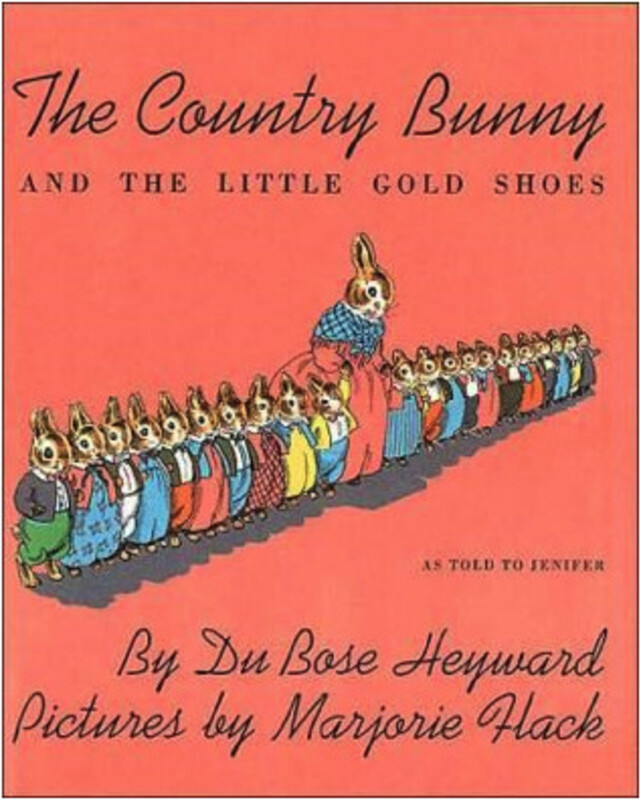 Even though it’s a classic and a story my mom read to me every Easter, I had forgotten all about the children’s book The Country Bunny and the Little Gold Shoes. When I did stumble upon the book this year I sat down excitedly to read it with my kids. I had remembered loving it as a child and couldn’t remember why. I stumbled through the story, tripped up by emotions, and by the time I finished my eyes were wet and my kids, though a little bewildered by my crying, were touched and delighted by the story. It’s a beautiful story about a simple country bunny who, while she’s young, dreams of becoming one of the five Easter bunnies. The fancy educated bunnies laugh at little Miss Cottontail and tell her to go back to the country and “eat a carrot.” She does go back to the country and, as it says, “by and by she had a husband and then one day, much to her surprise there were twenty-one cottontail babies to take care of.” After being scorned by those snooty fancy bunnies she “stopped thinking about hopping over the world with lovely eggs for little boys and girls, and she took care of her babies.” By and by she grows into a wise and kind mother who teaches her children to work hard and love each other. Once they are all a little older she hears that they need a replacement Easter bunny. She takes all 21 children to the Palace of the Easter Eggs and watches with envy as the fancy bunnies show off their swift skills. Grandfather bunny notices how kind and clever and wise she is. After witnessing her chasing after those 21 children he knows that she is also swift. Because of these attributes she is not only chosen to be the next Easter bunny, but becomes one of the bravest Easter Bunnies, given the most difficult and important baskets to deliver. I fell in love with this story as a mother because I can totally relate with little Miss Cottontail. It did seem that one day, much to my surprise, I had three children to take care of (thankfully not 21!). Just like Miss Cottontail, my dreams seem to have been pushed off, weighted down by the ever pressing responsibilities and demands of being a mother. 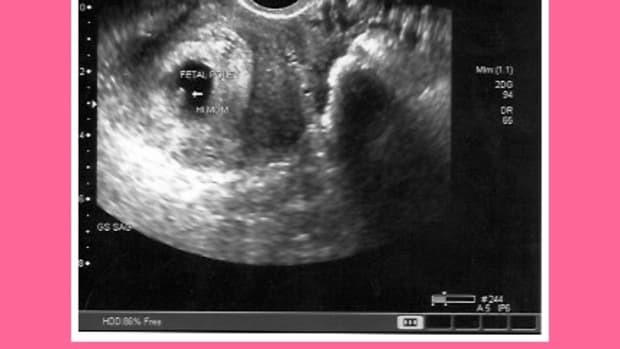 Before becoming a mother I had a distinct idea of who I was and who I wanted to become. While a big part of my life dream included becoming a mother, the mother I feel like on most days doesn’t exactly match the one I had envisioned. My kids don’t match up to the kids of my dream either. In my dream we were going on nature walks and reading books together, we were serving and learning and baking cookies together, I was snuggling them into their little beds at night and singing them lullabies in a quiet clean nursery. I wasn’t negotiating how much asparagus they could eat before they were excused. I wasn’t trying to keep my cool in front of dinner guests while my four year old looses it because she didn’t get the pink Ikea plate to eat on. I certainly wasn’t slamming the door on a protesting child who had been negotiated back to bed four times, still insisting that I hadn’t blown her the kiss in just the right way. It’s hard to see my dreams through the weight of motherhood. The story of the Country Bunny gives me hope that although motherhood doesn’t always look like it’s steering me toward my dreams, it is. Every selfless act of motherhood, no matter how mundane, is helping us learn and grow in ways we can not see. Under all of our daily motherhood struggles is, believe it or not, a kind, wise, cleaver, even swift woman in the making. It’s hard to see it day to day. Sometimes it’s really hard to believe that the crazy, mind numbing wade through each impossibly busy day is molding us into anything besides a mass of forgetful mush. But then there are the moments. The little triumphs. The nights when somehow we hold it together as we negotiate a freighted vomiting three year old through a stomach bug. The days we tap into our seemingly mushy brains to think of a new bedtime strategy that works or to see how to help our first grader feel more confident at school. The moments when we know exactly how to help another mother through a difficult stage because we’ve been there, felt that. It is in these moments that we realize that motherhood has actually made us wiser and kinder and cleverer. 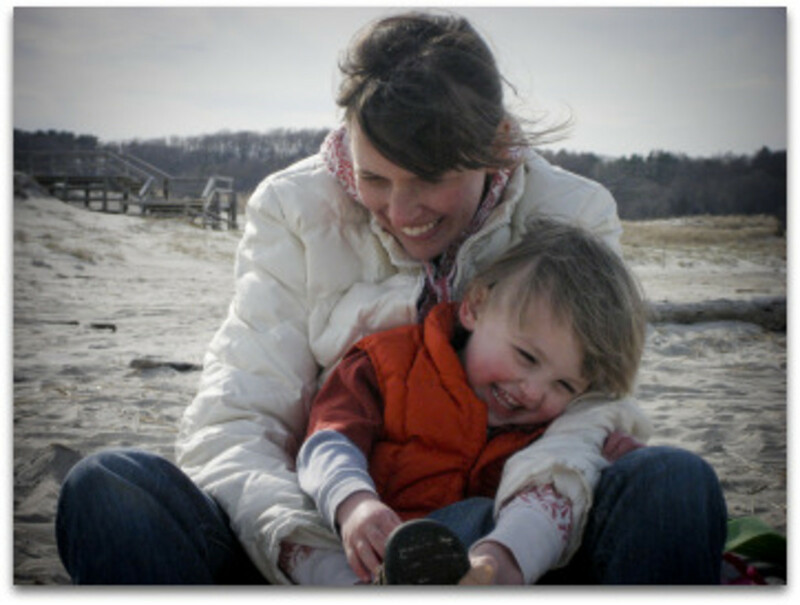 Sure, motherhood doesn’t magically make us all into the women of our dreams….we don’t all walk away as the Easter Bunny with Golden Shoes, but thoughtful, deliberate motherhood is never a waste. Motherhood gives us unique training, useful in pursuing any dream.